This is a very cute dress, faithful in many ways to the styles and fabrics of the 1940’s. Women of that time with moderate means would wear designs like this for work and general day-wear. Although I’d prefer the real thing, many 1970’s and 1980’s garments that were doing the Forties thing are worth adding to the wardrobe. Not much since then. Notice the interesting buttons, geometric print, slash pockets and waist treatment. It was also made by Damon’s, a division of Damon and Draper, well-known clothier since the early 1900’s. This one has found a place! Posted on March 2, 2018 by Morgana Martin, the magicvintagespy. 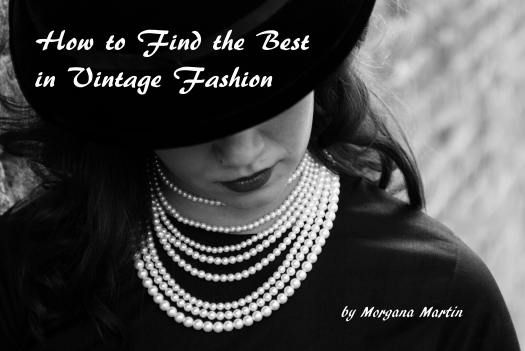 This entry was posted in '80's, '80's does '40's, classic clothing, clothing, day dress, dress, fashion, find, guidebook, ladies, photos, retro, stores, true vintage, Uncategorized, vintage, vintage blogger, vintage clothing, vintage expert, war-time, WARTIME, women's, WWII and tagged '40's, '80's, '80's does '40's, 1940's, 1940s, 1980's, 1980s, classic clothing, clothing, day dress, dress, Eighties does Forties, fashion, find, Forties, guidebook, ladies, ladies', photos, retro, stores, true vintage, Uncategorized, vintage, vintage blogger, vintage clothing, vintage expert, war-time, WARTIME, women's, WWII. Bookmark the permalink.